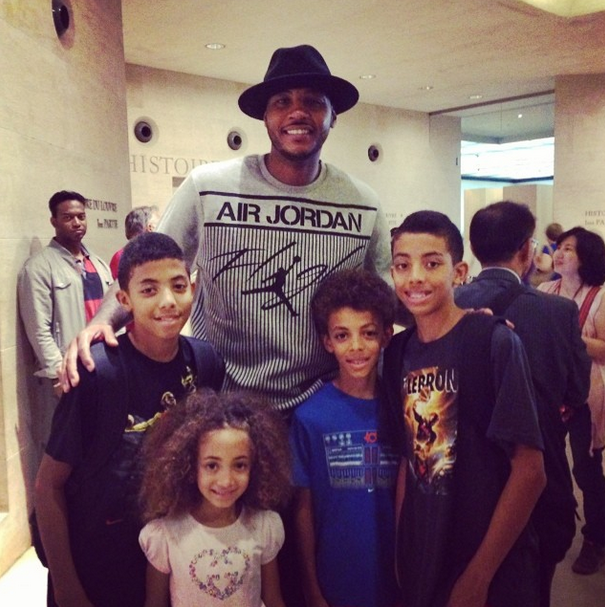 That’s a photo of Carmelo Anthony in Paris with some kids, but the kids aren’t important. You see, Carmelo is wearing an Air Jordan shirt. 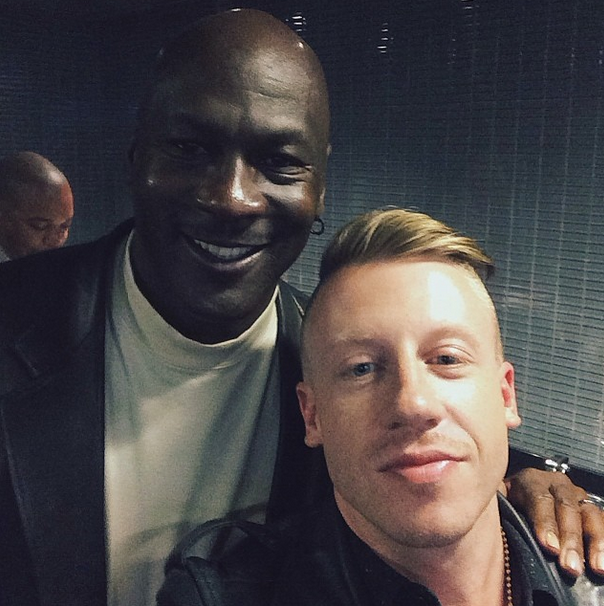 Who did Michael Jordan play for? 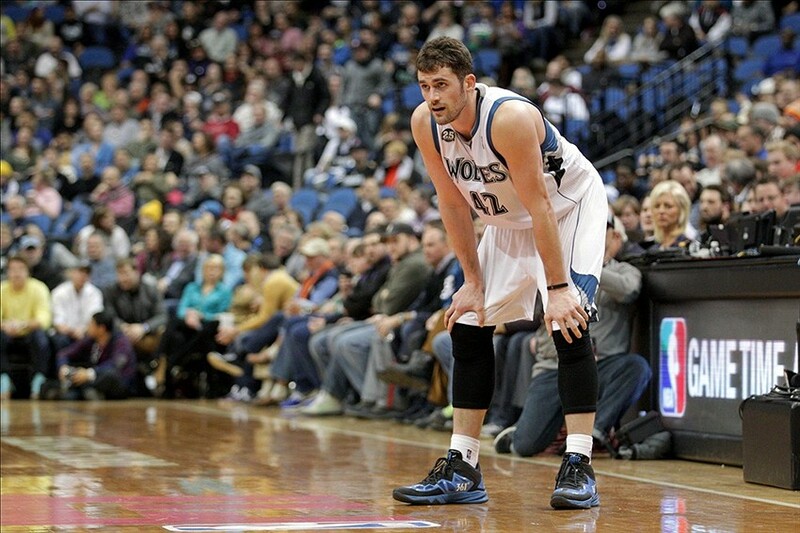 The Chicago Bulls. Who took the picture? Larsa Pippen, who is the wife of Scottie Pippen, who played for the Chicago Bulls. And those kids? THOSE ARE SCOTTIE PIPPEN’S CHILDREN. So Carmelo is in Paris with the Pippens while wearing a Michael Jordan shirt. What more do you need to see? LeBron James was never planning on coming to Chicago this summer. Now that Phil Jackson is running the Knicks, the odds of Carmelo Anthony leaving the Big Apple for the Windy City are slimmer than ever before. 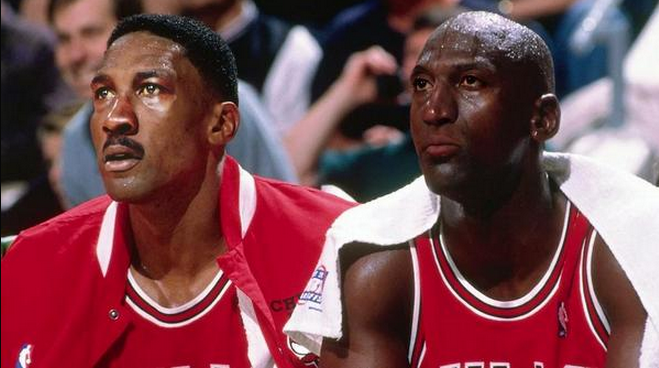 Which means that Bulls fans need a new white whale, because ever since Michael Jordan left for good, and took Scottie and Phil with him, that’s what Bulls fans have done. They’ve looked longingly at the horizon over Lake Michigan hoping for a new superstar to appear. 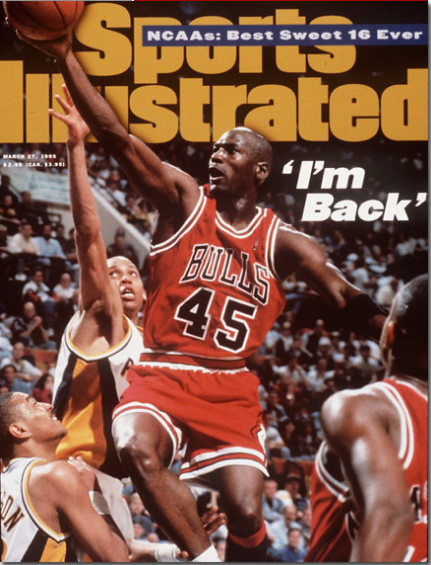 Michael Jordan IS BACK…In Old Cover Of Sports Illustrated Form! A nice trip down memory lane courtesy of Sports Illustrated’s Richard Deitsch, who reminded us that this issue of Sports Illustrated came out 19 years ago today. I would make fun of Michael’s decision to wear No. 45 for no real reason, but I’m the same person who has started and ended roughly 500 different sports sites in the last decade, so I have no right. Good lord. 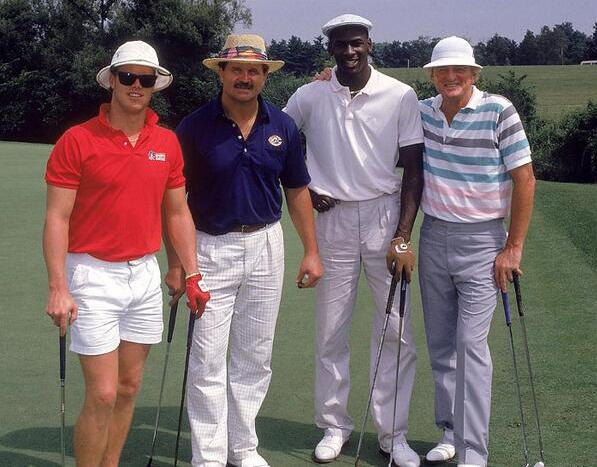 Thanks to CSN Chicago for unearthing this one. 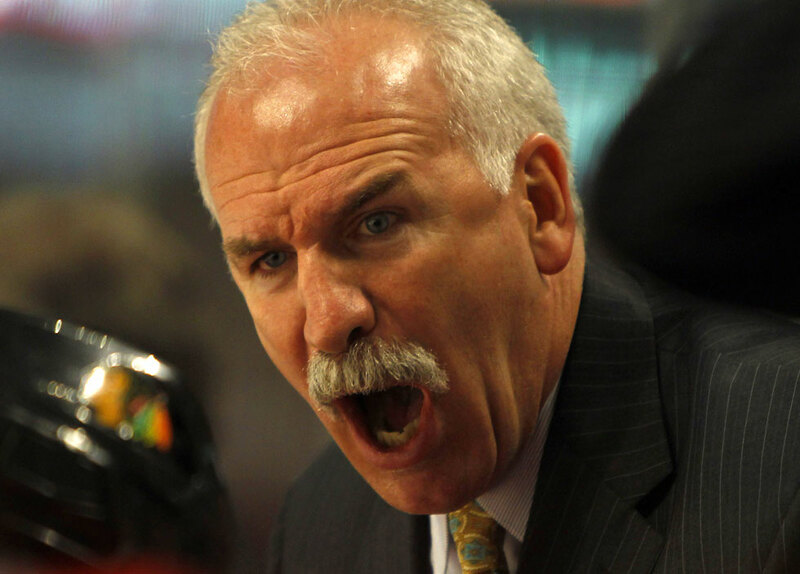 Joel Quenneville has heard you, Hawks fan. Maybe you didn’t notice it on Wednesday night against the Rangers, but Marcus Kruger got some time as the second-line center with Patrick Kane. Well, on Thursday it was announced that Kruger would be on the second line with Kane again against Montreal on Saturday, as Quenneville said he’s going to get a shot at the job.